It appears that social media platforms have been given thumbs up by the Fortune 500 companies. Statistics have revealed that globally the top moneymakers are fast increasing their social media presence. The most recent stats show that around 70% have Facebook pages and around 77% have Twitter accounts and 69% have YouTube accounts. The Fortune 500 are also relatively active on platforms such as Pinterest, Google +, Foursquare and Instagram. Over the past year, the stats have increased by as much as 7% on most social media channels. Studying the Fortune 500’s use of social media tools, adoption, and their influential presence in the business world offer crucial insights into the future of commerce. The top social media platform is Facebook which ranked 482 on the Fortune 500 list. It comes as no surprise that Facebook has over 92 million fans and 8.5 million Twitter followers. The most popular Fortune 500 companies on Facebook include Starbucks, Walt Disney and Coca-Cola., while the leading companies on Twitter are Whole Foods, Starbucks and Google. 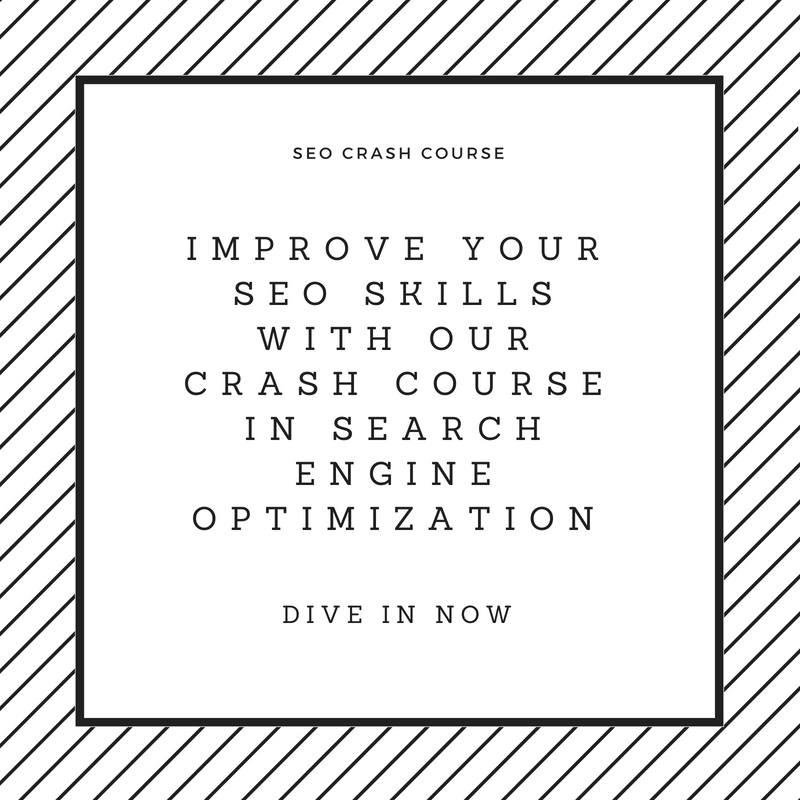 NB: Need SEO experts in Nigeria for your business. Find out how we can help you increase traffic, improve ROI and grow your business. In addition to the Fortune 500 companies being very active on social media, there has been a noted increase in blogging, for example, 56 million blog post is published on WordPress alone. Stats have revealed that 34% more have public corporate blogs. There are currently around 171 companies bogging which include Exxon and Walmart. Analysts found that 78% of Fortune 500 companies blogs have RSS feeds, take comments and subscriptions and are kept current. Google – each month there are over 100 million searches which average around 40 thousand search queries per second. Of all internet searches, Google carries out around 89.3 percent. Since 2003 Google has responded to over 450 billion queries of which are mostly from mobile devices. Facebook – 80% of Facebook pages are Fortune 500 companies. Each day 500,000 new users are added to Facebook and each second there are 6 or more new profiles added. For every phone, the most popular is Facebook with 509,782,159 likes. Small businesses account for around 40 million Facebook pages. False Facebook profiles account for around 81 million and social logins by consumers signing into websites and apps account for 62 percent. Twitter – 83% of Twitter accounts are Fortune 500 companies. There are over 1.3 billion accounts of which only 320 million are active. Each month 500 million visits this platform without signing in. Top companies that employ more than 100 people use Twitter for marketing which accounts for 65.9% users. Tweets that are replied to account for around 77 percent. YouTube – all the top Fortune 500 companions have a YouTube channel. On average there are around one million video views per day and 300 hours of videos uploaded every minute. On a monthly basis over 3.25 billion hours of videos are viewed of which more than half are from mobile devices. In addition, YouTube can be viewed in 76 different languages. Instagram – monthly there are over 400 million users and each day over 80 million photos are uploaded of which more than 40 million have been shared. The most popular food Instagram’s are pizza’s steak and sushi. Instagram has been voted the most popular by 32 percent of teens. Linked-In – 97% of Fortune 500 companies have a corporate presence and is the most broadly used among the Fortune 500, making this the highest rate of any social media channel. Currently, Linked-In has 450 million members of which 100 million visit the site monthly. Over 3 million top businesses have Linked-In accounts of which 17% are small business owners. As more and more of these big brands set up on the platform after platform does that mean you should follow suit? No, it doesn’t! You need to look at your own business, resources and market to decide which social platforms are right for you. Fortune 500 brands have huge marketing budgets which allow them to be on as many platforms as they want. Smaller businesses don’t have that luxury, but that doesn’t mean they’re fighting a losing battle. Big brands also tend to be slow and inefficient which gives small and nimble businesses and opportunity. This study looked at applications for ‘dot-brands’ which are branded domain extensions such as .coke or .microsoft to use instead of .com or .net. Most of the brands that applied were from the Fortune 500 and spent hundreds of thousands of dollars on their applications, yet the study concludes that many of them probably registered defensively, without a plan for how they would take advantage of the new platform. This is a prime example of why you shouldn’t just follow what big companies are doing and should instead formulate a strategy the suits your business and market. While it’s fascinating to follow the big brands and see what they’re doing with their marketing, it’s rarely a good idea (or even possible) to copy them. What we should do instead is build a solid strategy for our business then look for ways to tweak and experiment with what we’re doing using inspiration from other brands, including the Fortune 500, but never copying them blindly.